Easter is the only holiday celebrated with chocolate and fertility symbols so, shouldn't the birth rate be higher in December because of all those eggs and bunnies and chocolate being an aphrodisiac? Ads show women swooning over chocolate and how much they love eating it, but men never mention it. So, I wondered whether men actually do like chocolate. If something is so delicious for one gender, how can it not be for the other? After extensive research (A couple of Tweets and an interview) I was shocked to realise that every man I spoke to said he liked chocolate and ate too much of it but didn’t like to mention it because it didn’t seem manly. Chocolate has been so feminised by advertisers with the heart-shaped boxes, the soft feminine colors and flavors and their association with Valentine’s Day (also overly feminised), that men actually feel guilty for liking, let alone eating or mentioning such a supposedly feminine thing. It’s surprising that advertisers would ignore and alienate 50% of the chocolate market and it’s sad to think of men lurking in corners to surreptitiously nibble at a truffle under cover of darkness possibly feeling effeminate just because of marketing. Real men do like chocolate: Einstein liked chocolate, Francis Coppola likes chocolate (his chocolate wine sauce sounds wonderful), Richard Attenborough likes chocolate, Bear Grylls likes chocolate and I’ll bet Nelson Mandela liked chocolate. 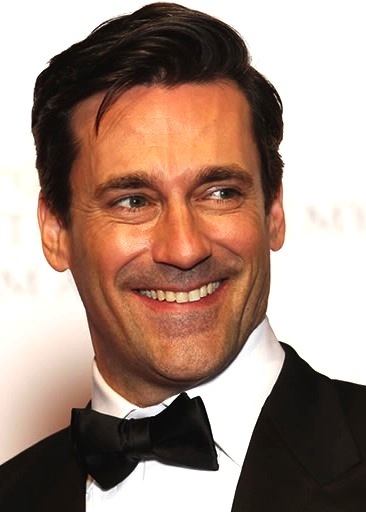 I'm not sure about Don Draper, but I'd be surprised if Jon Hamm didn't like chocolate. 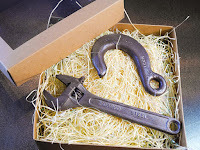 There are more macho types of chocolate: a chocolate tool kit (pliers, saw, wrench hammer, screwdriver) from Amazon. 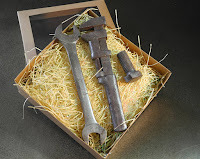 Also really realistic tools from Junk Yard Chocolate. There’s also the “YORKIE, It’s not for girls”. Does it taste of sweat and diesel fuel and 100% cacao? 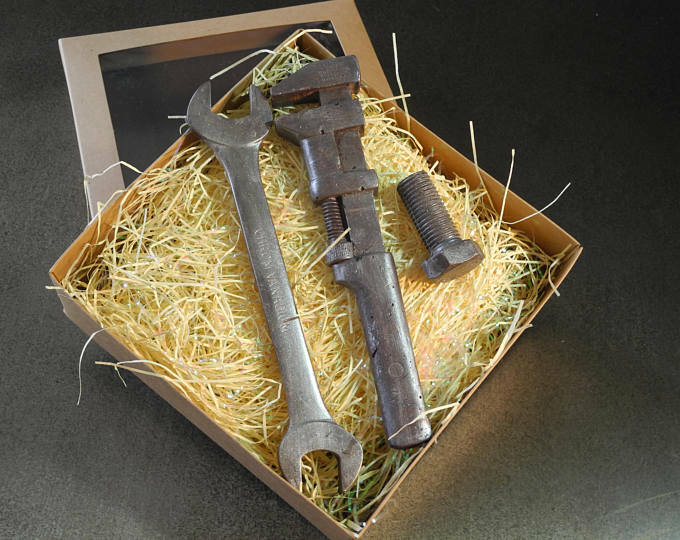 There are also chocolate guns, ammo and grenades, but those are not manly, just childish. Men, take back chocolate, admit to liking it, Tweet about it, eat it in public. Marketers will notice and provide more manly chunks of macho chocolate, ten-pound chocolate dumbbells, chocolate jackhammers and chocolate chest hairs in chocolate tool boxes. Thanks, Joe for your comment, your complimentary remarks and the link to your company. If you'd just attached a profile, I might have published your comment and given you some free advertising.